This camera will be great for videographers. Might want to put a lens on it first, though. To say that Panasonic is all but out of the camera race wouldn’t be a huge overstatement. In the GH4, however, the company has had a shining beacon of hope. A profoundly competent mirrorless camera aimed especially at creative videographers who want top-shelf quality with a bottom-shelf price, it comes as no surprise that the hotly anticipated follow-up looks to be a heavy hitter, too. 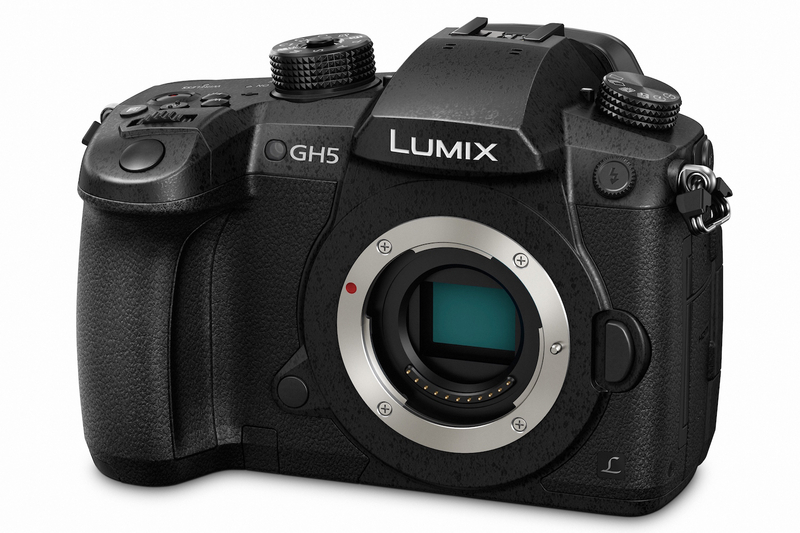 The new Panasonic GH5 camera comes with a 20mpx Four Thirds sensor, coupled with five-axis image stabilization built right into the camera body, meaning that any lens you slap on it becomes image stabilized. The stabilization is smarter than ever before, too, which makes a huge difference for video folks. The camera can shoot full 4K video with a ton of different special features that make it a powerful option even for high-end video shooters (fun fact: Part of BBC’s natural history shows were shot with a GH4, making new shots and filming methods possible). Another fun feature is that the camera can film 1080p video at up to 180 frames per second. That means you can get HD footage at 6x slow motion. Not always useful, perhaps, but a handy addition to a videographer’s toolkit. The camera is shipping in April, with a price tag of around $2,000. That does sound like a lot of money, but discerning video-lovers will probably not be deterred; the camera includes features and functionality that are usually reserved for cameras with a significantly heavier price tag.